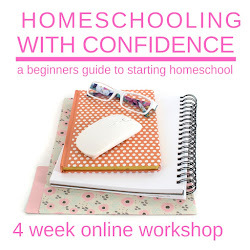 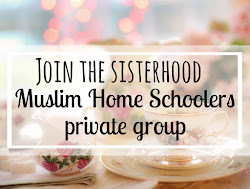 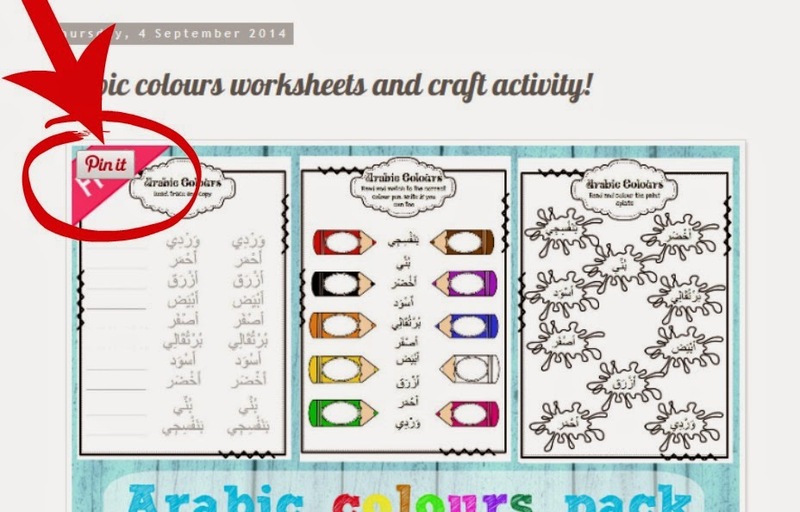 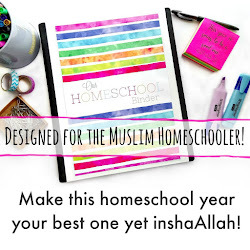 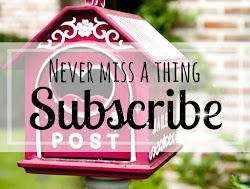 a muslim homeschool: Directly "pin" onto pinterest! 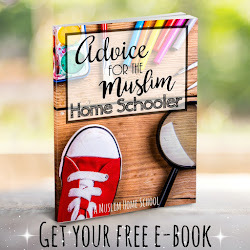 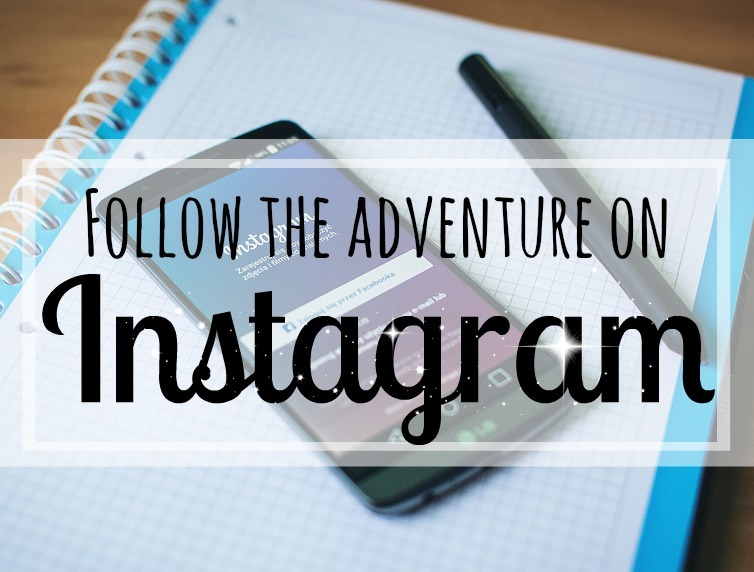 Alhamdulillah with some prompting from a reader, I have added the pinterest buttons to the images - enabling you to easily pin any content over onto pinterest without any fuss bi'ithnilllah! 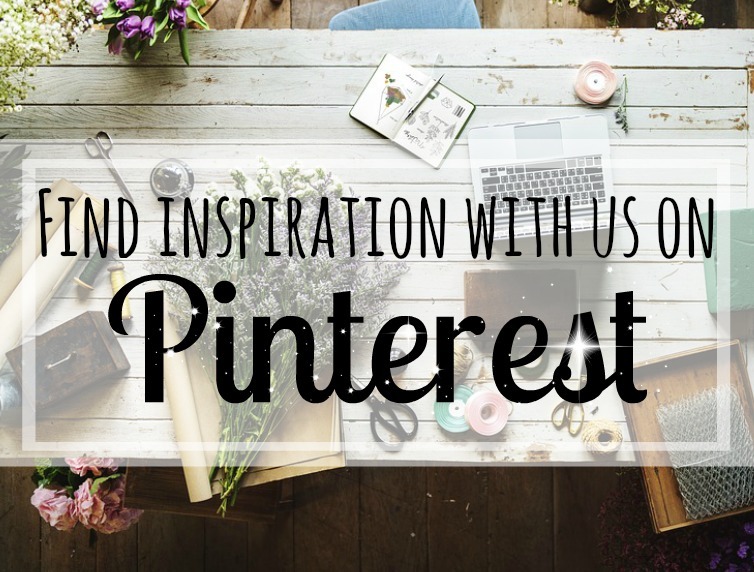 If you haven't already noticed, when you hover over any image with your curser, the pinterest button will appear in the top left corner inshaAllah. 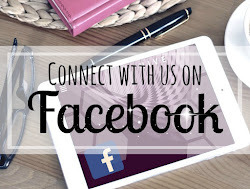 Just click onto it and pin away!